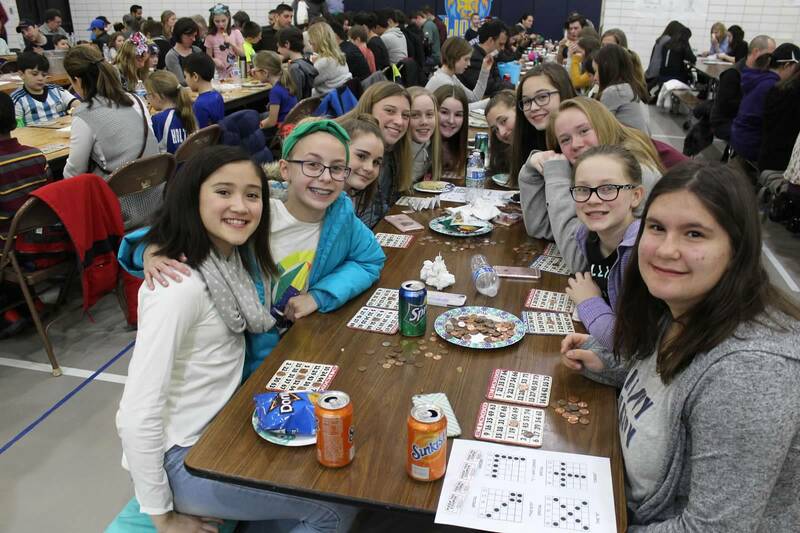 This event has been a Catholic school tradition for 40 years and a Notre Dame Academy tradition for the past 6 years. 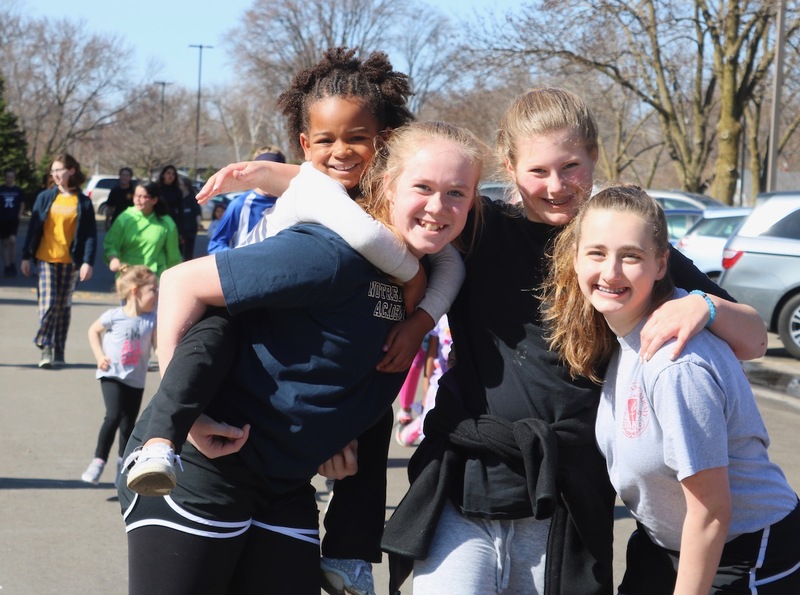 The Minnesota Marathon for Nonpublic Education, Inc., is an association of parents, educators, and friends of nonpublic education who promote this yearly event. Participants will raise money for NDA. ALL proceeds collected by the participants and sponsors are given directly to the school. 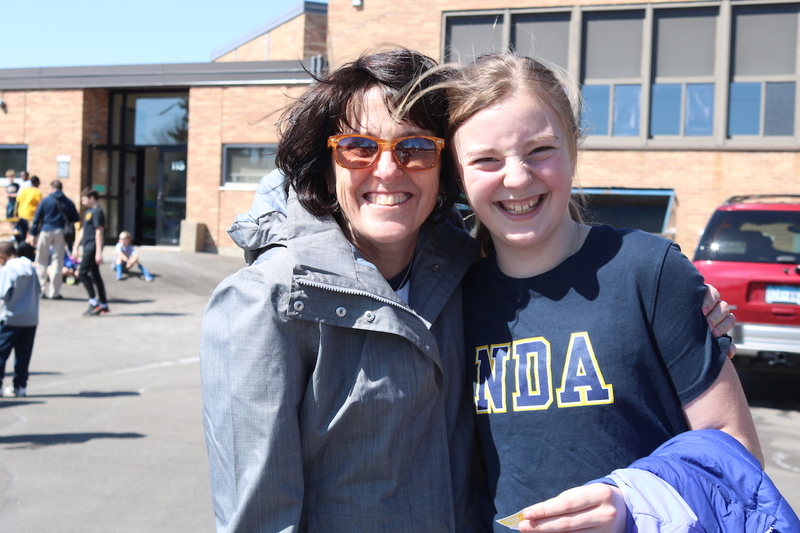 Student participants obtain donations from sponsors, and then walk or run the Marathon route at NDA. We kicked off Marathon at the April 5th Pride. We ask you to please discuss with your children your rules for safety in regards to asking sponsors for donations. Encourage them to ask family, friends, neighbors or other people the students already know. They can either collect the money that day, or ask sponsors to go online to donate through this Giving page! 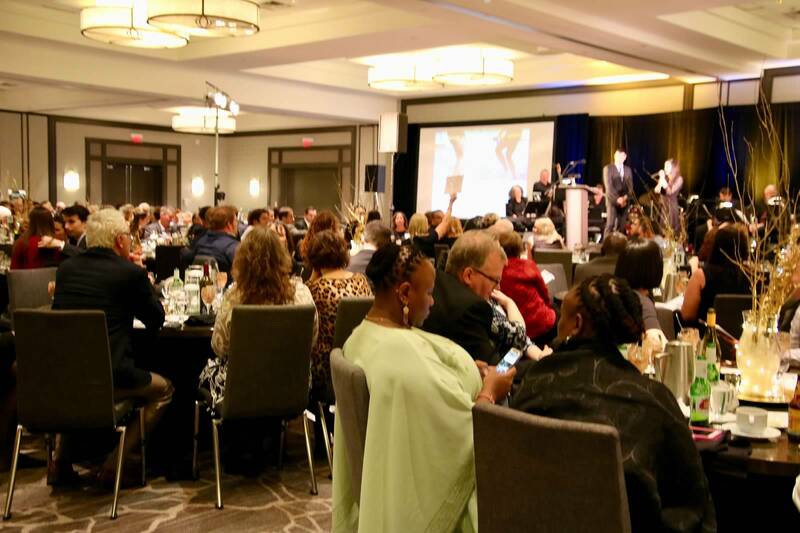 We thank you in advance for your support of our school and this event. 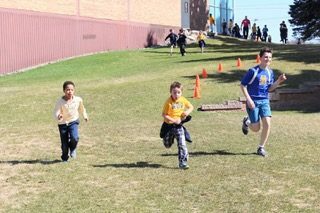 Marathon will begin at 2:30pm on Friday, April 26th at Notre Dame Academy. If we can meet our goal of $35,000 by Wednesday, April 24th, at 10:00am, we will turn marathon into the first NDA COLOR MARATHON RUN! What is a color marathon? During our color marathon, runners will be showered with non-toxic color powder. 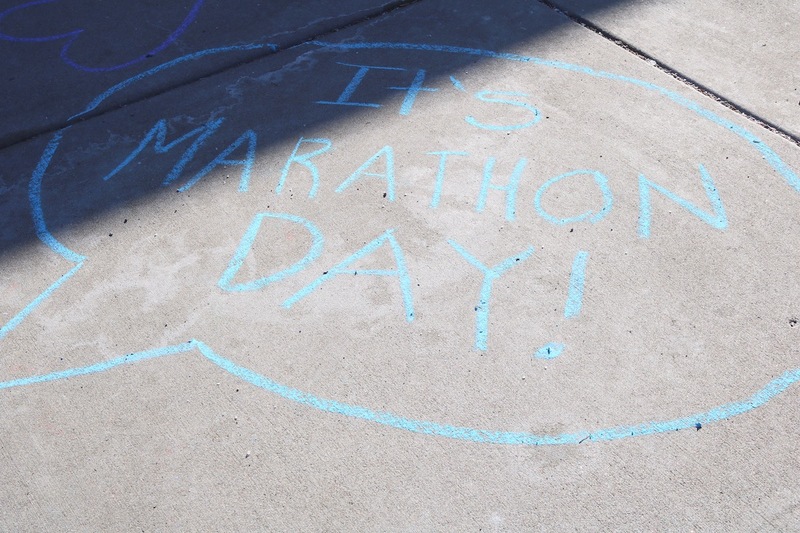 Different colors will line the marathon course to create an exciting and fun experience for each student. Families are encouraged to attend! Each week we will have incentives with all school prizes. Collection days are on Wednesdays. The below totals must be met by 10:00am on the given date to earn the prize. April 26th – $40,000 Stretch Goal – Mrs. Vance gets slimed! We will also award grade level group prizes (K-2, 3-5, 6-8). The group that brings in the most will attend an off-site field trip. Individual prizes include multiple types of electronics, fun outdoor games, gift cards and more! We want as many parents to join us as possible! New this year, students who have an adult guest running or walking with them will be entered into a special family prize drawing. Help your child ask for donations! 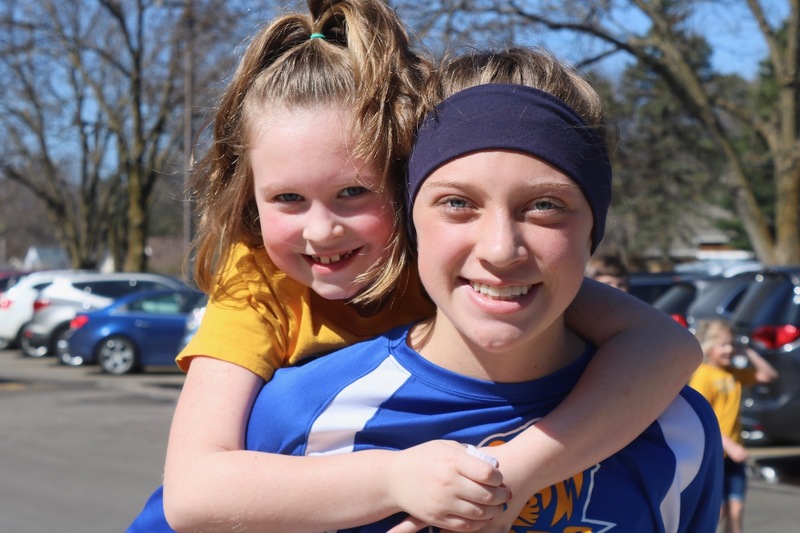 Consider contacting relatives, neighbors, coaches, parishioners and alumni of NDA. Ask your work place if they match gifts, it is an easy way to increase your donation. Every gift matters! 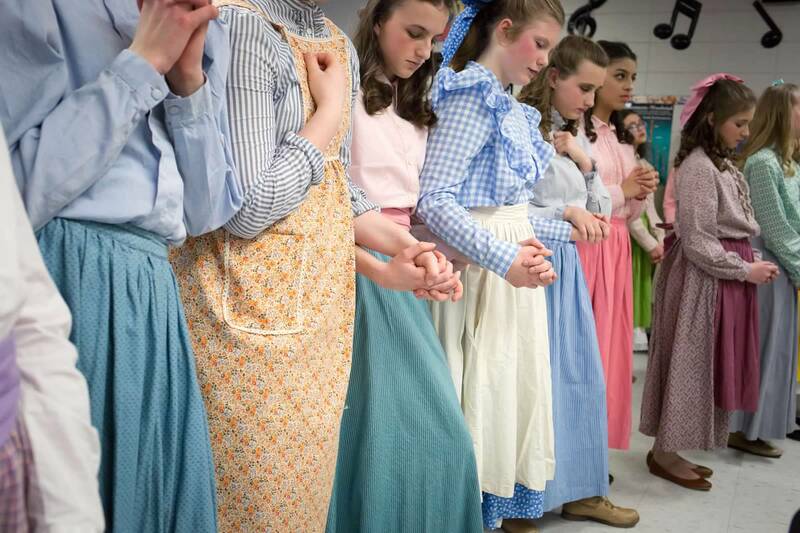 Please help us to meet and exceed our $35,000 goal!